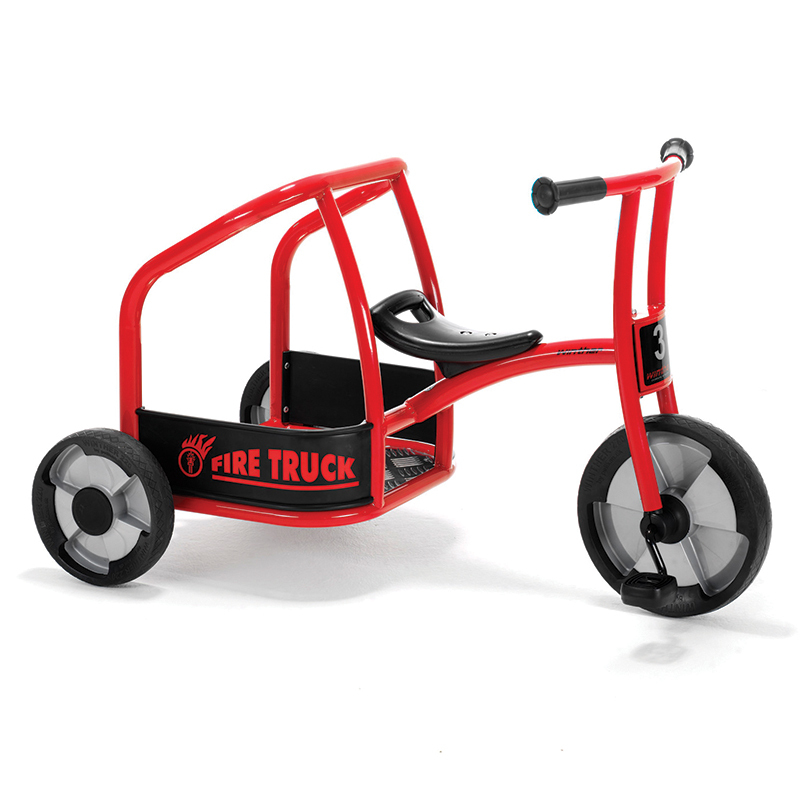 An exciting alternative to the classic tricycle. 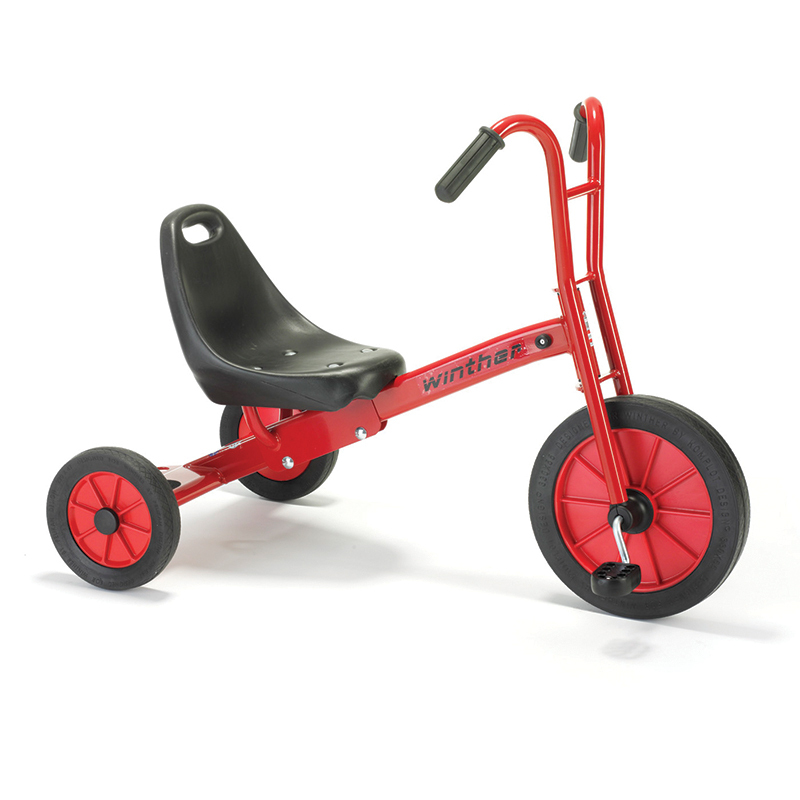 The adjustable seat means the Tricart can be used by children of many different ages. Harmonious, safe design with no sharp edges. Strong, oval-shaped tubes ensure maximum strength. Rubber stops to ensure children do not get fingers caught. 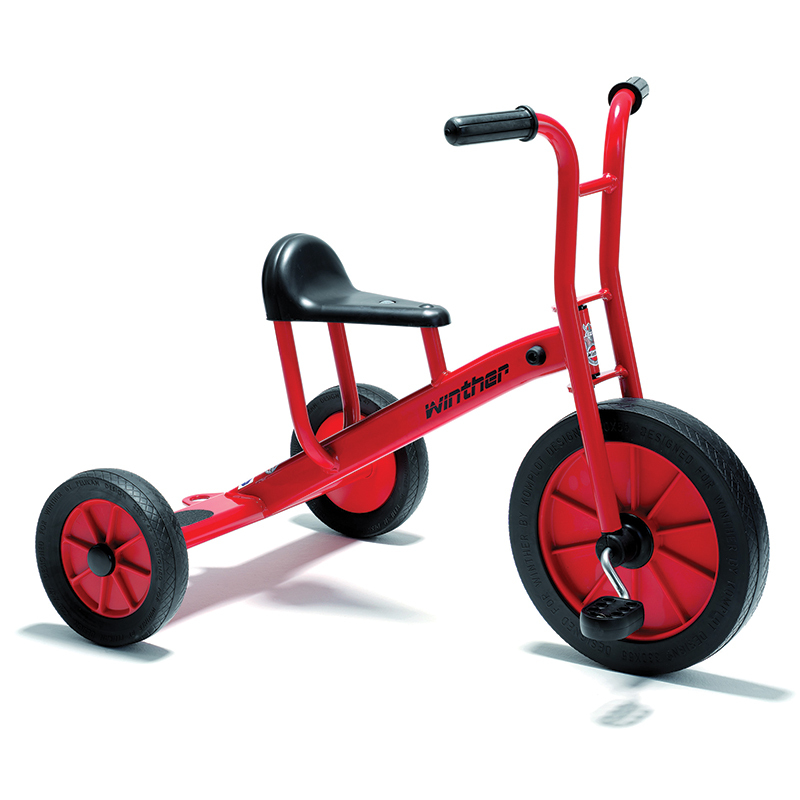 Spokeless wheels with solid rubber tires. Strong, non-slip pedals. Solid one-piece steel crank. 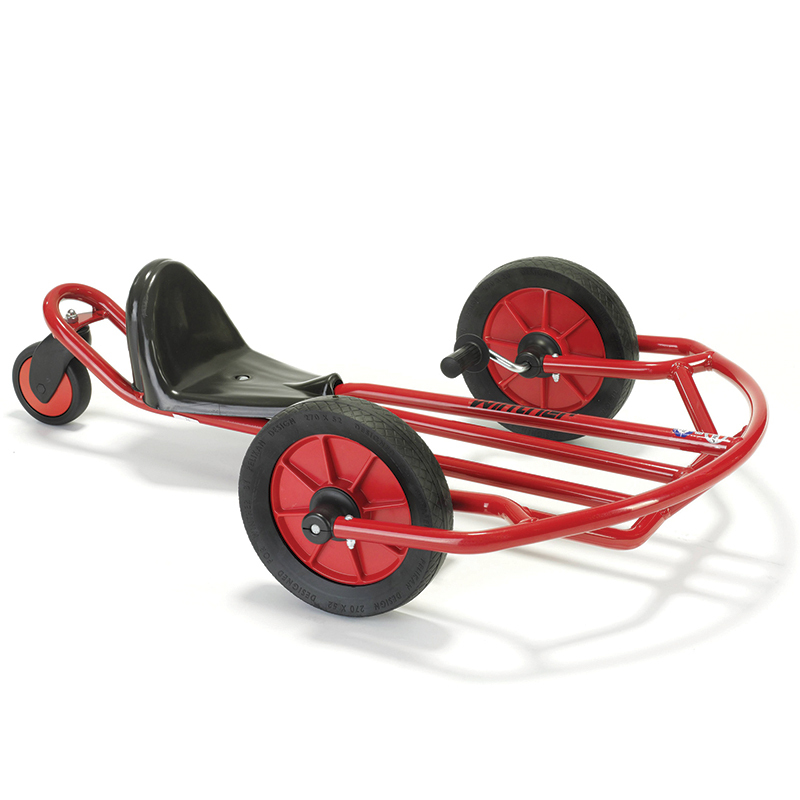 The Tricycle Big 11 1/4 Seat can be found in our Tricycles & Ride-ons product category within the Active Play. 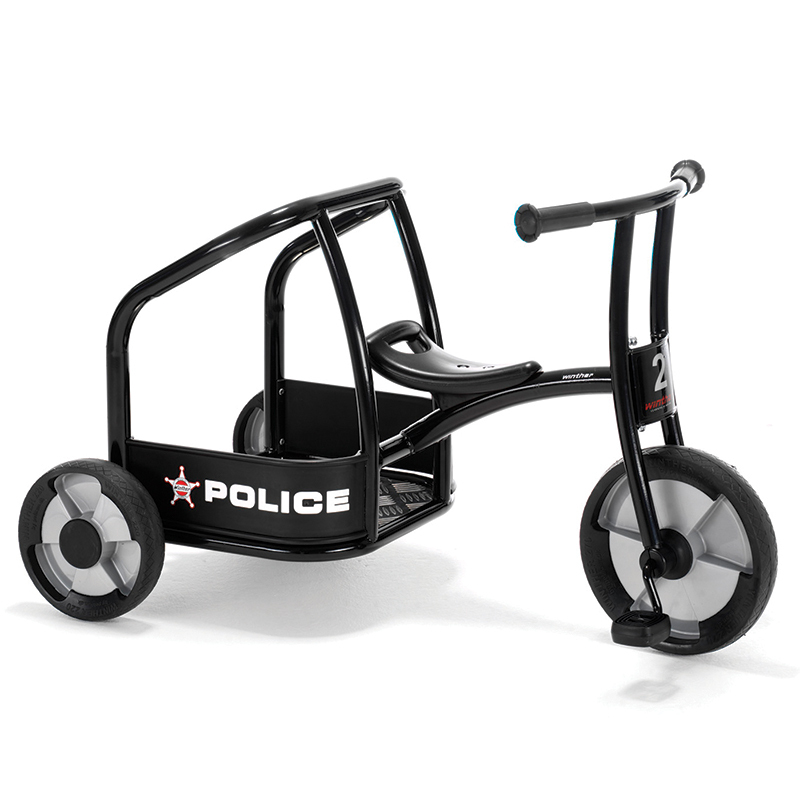 Exciting variation on the tricycle. 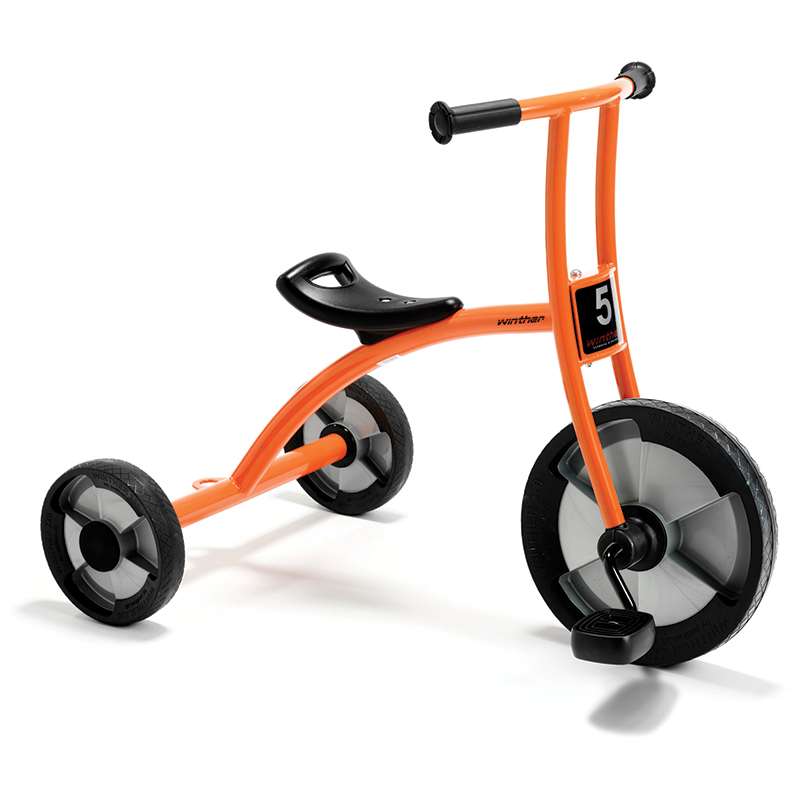 Adjustable seat means that it can be used by a wide age group.